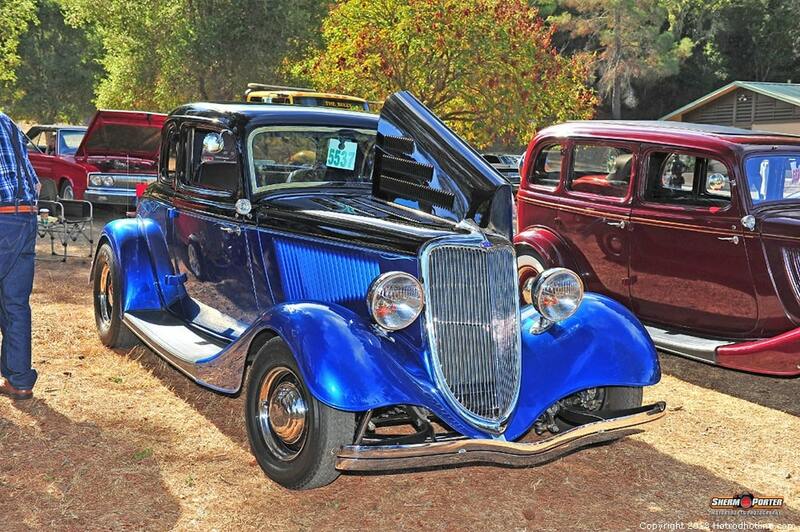 Click Here to Begin Slideshow This annual run, one of the final events of the year, has been held in the beautiful Nojoqui Falls Park since the beginning and is a favorite of many street rodders. 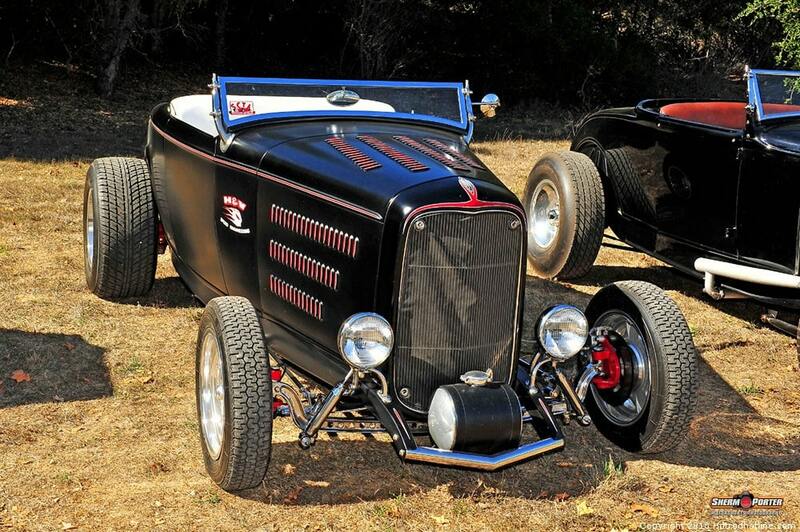 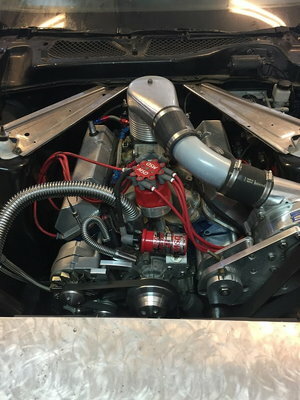 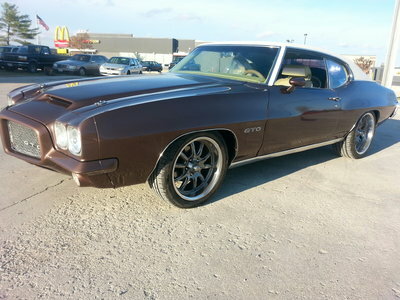 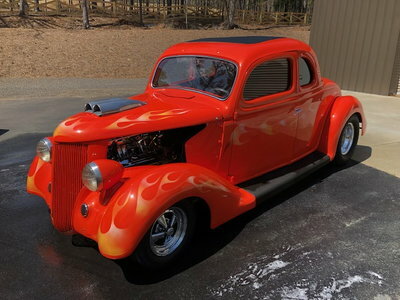 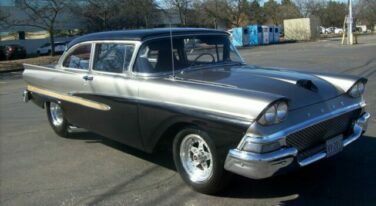 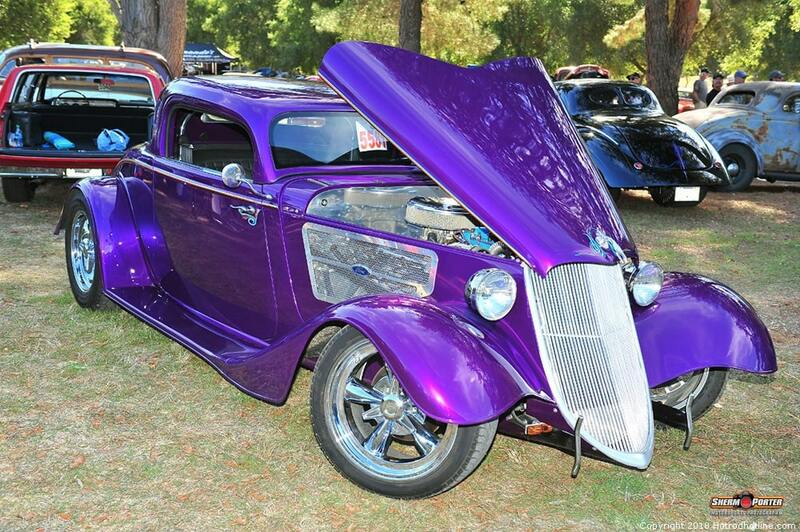 Sherm Porter took some amazing photos of this vibrant event; you can see the remainder of them over on Hot Rod Hotline! 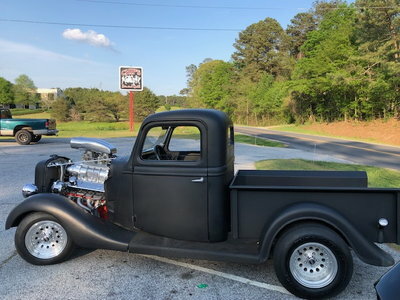 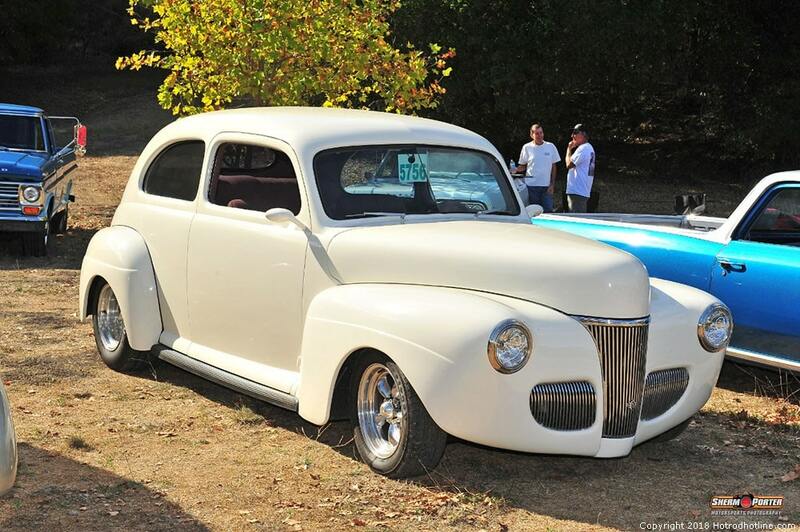 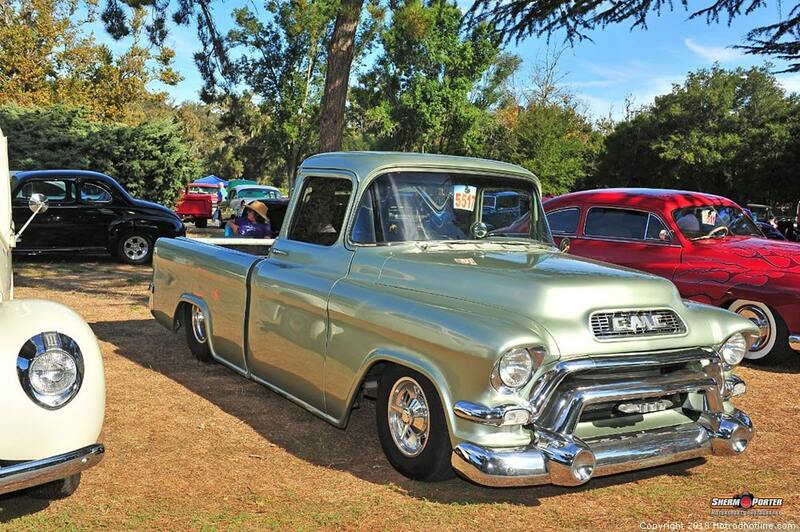 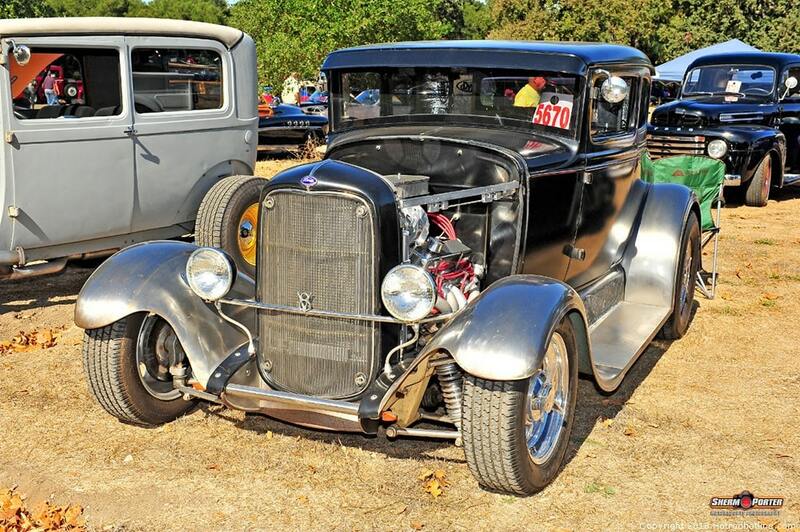 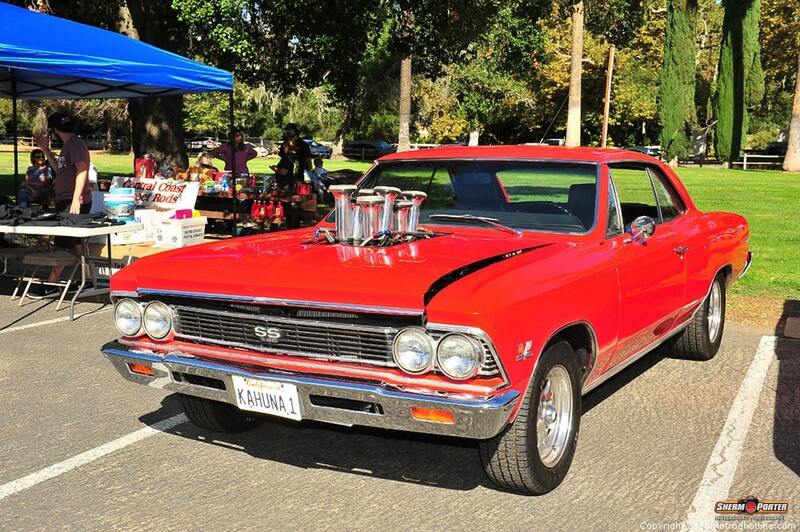 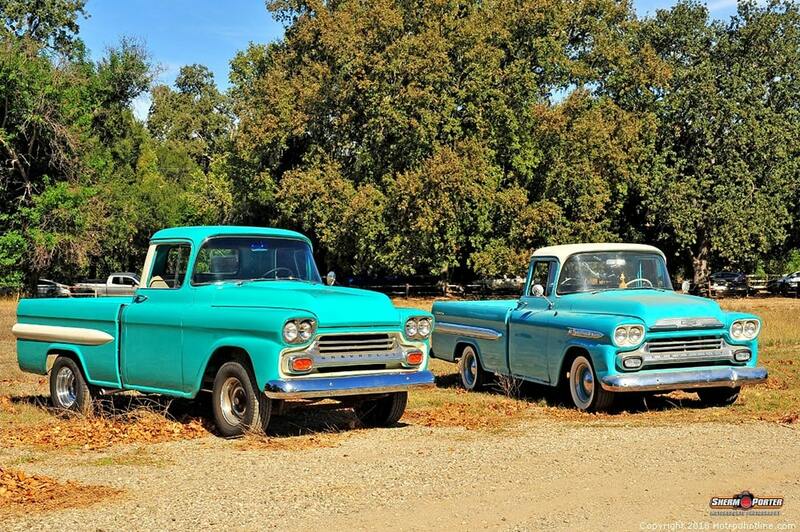 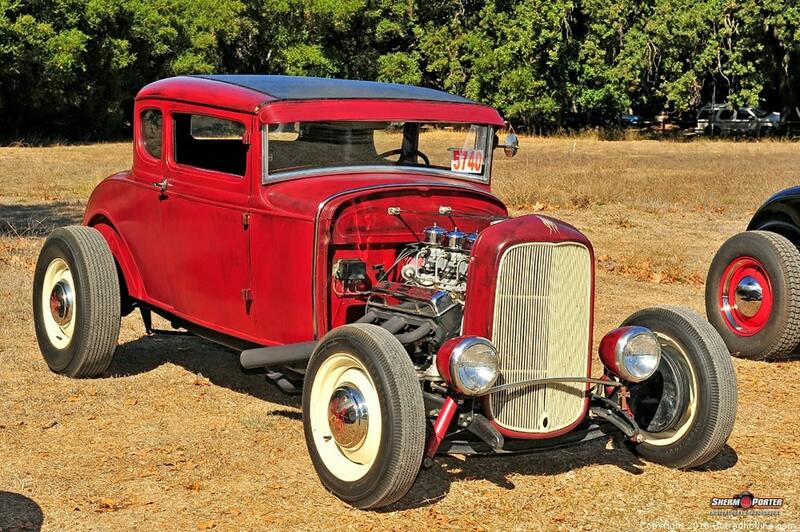 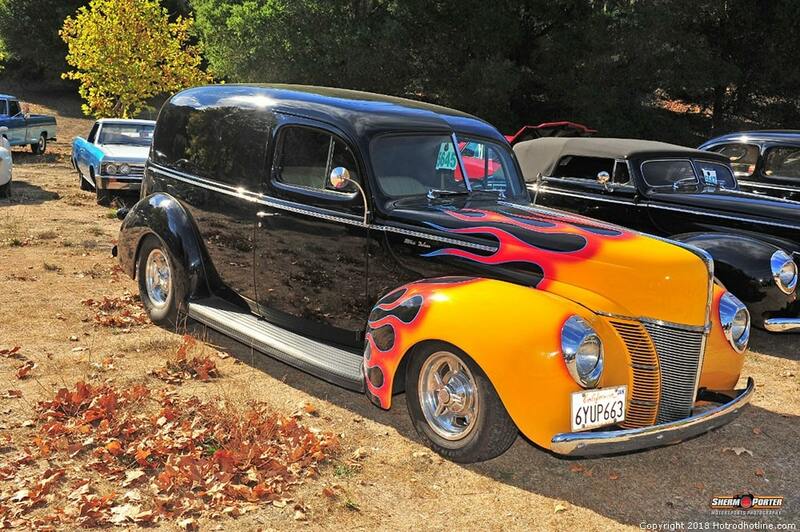 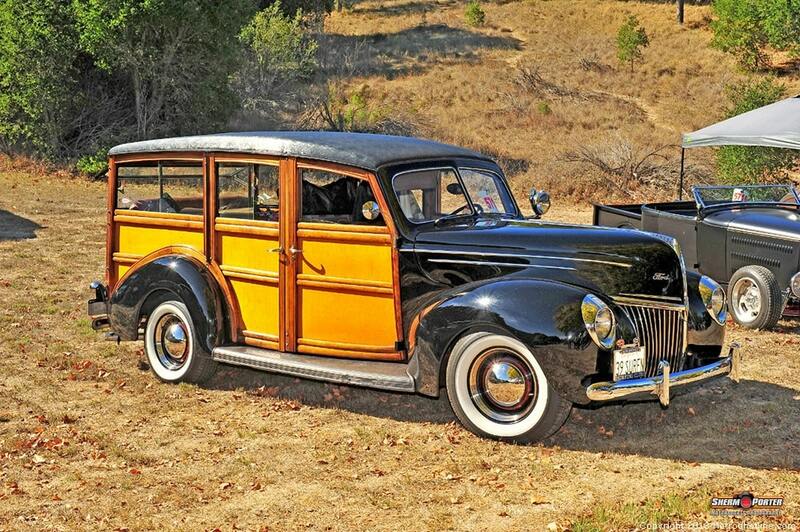 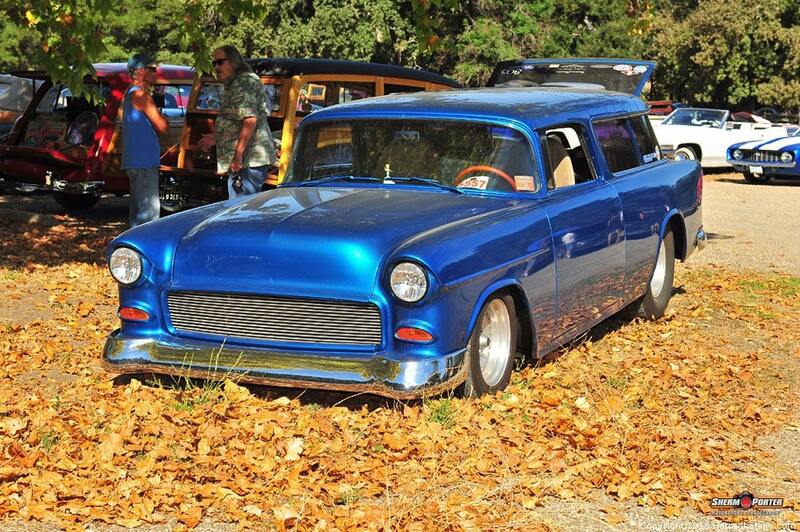 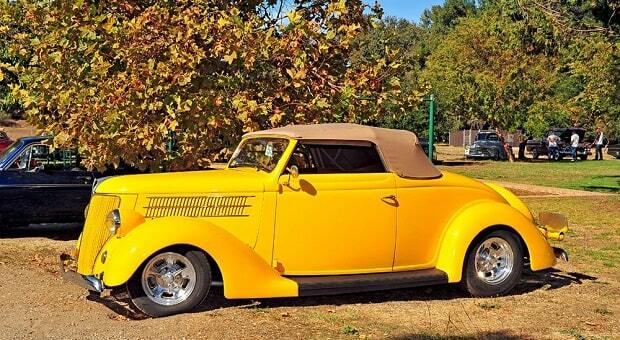 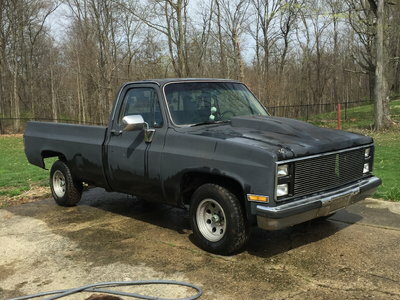 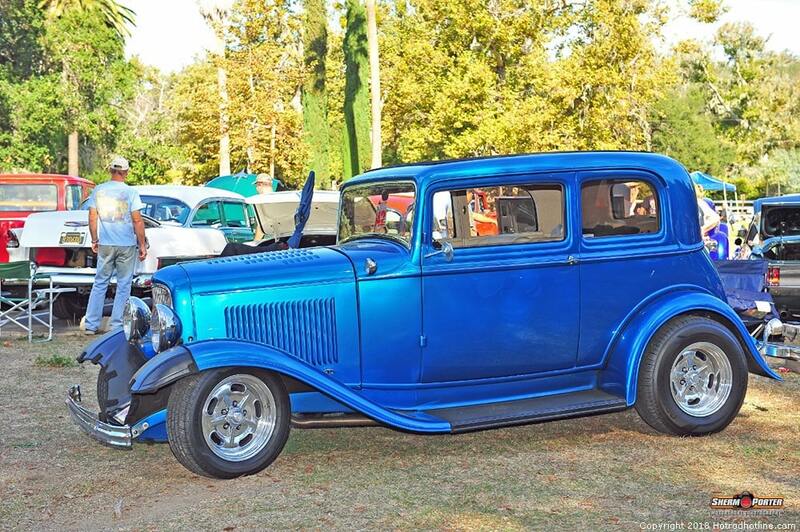 This annual run, one of the final events of the year, has been held in the beautiful Nojoqui Falls Park since the beginning and is a favorite of many street rodders. 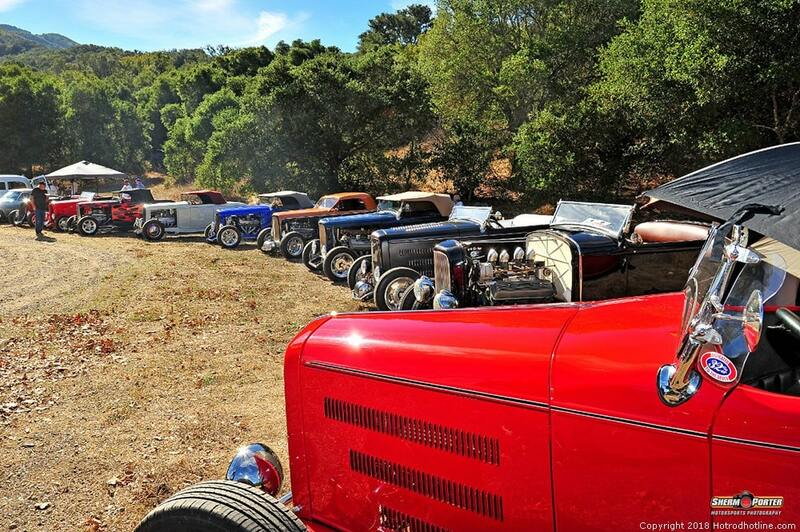 Sherm Porter took some amazing photos of this vibrant event; you can see the remainder of them over on Hot Rod Hotline!